The Mercer Brothers. 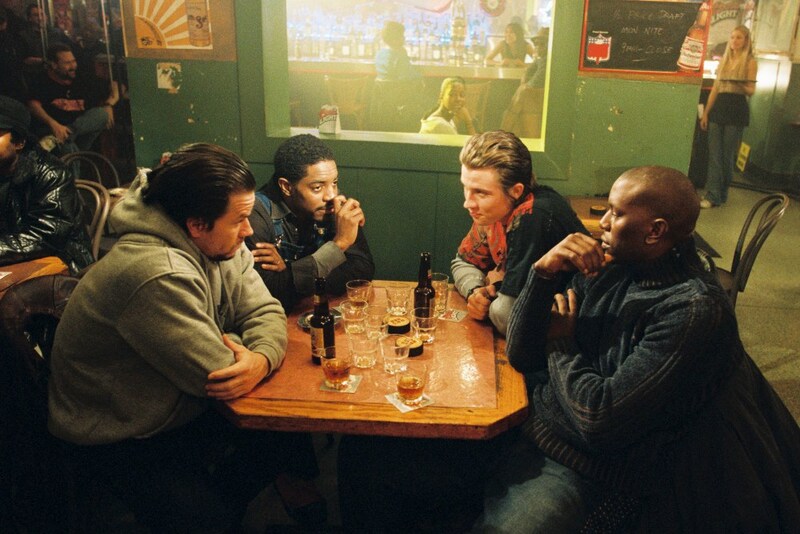 Mark Wahlberg as Bobby, Andre Benjamin as Jeremiah, Garrett Hedlund as Jack and Tyrese Gibson as Angel Mercer. HD Wallpaper and background images in the Four Brothers club tagged: four brothers image andre benjamin jeremiah mercer mark wahlberg bobby mercer tyrese gibson angel mercer garrett hedlund jack mercer.